He's still in the woods! A group of kids decide to visit Dark Shade Creek, hoping to find the truth behind the legend of Cyrus. 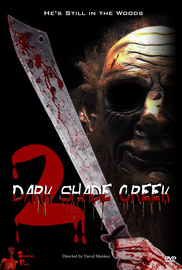 Soon, they begin to disappear one by one as Cyrus returns to paint the woods red in Dark Shade Creek.